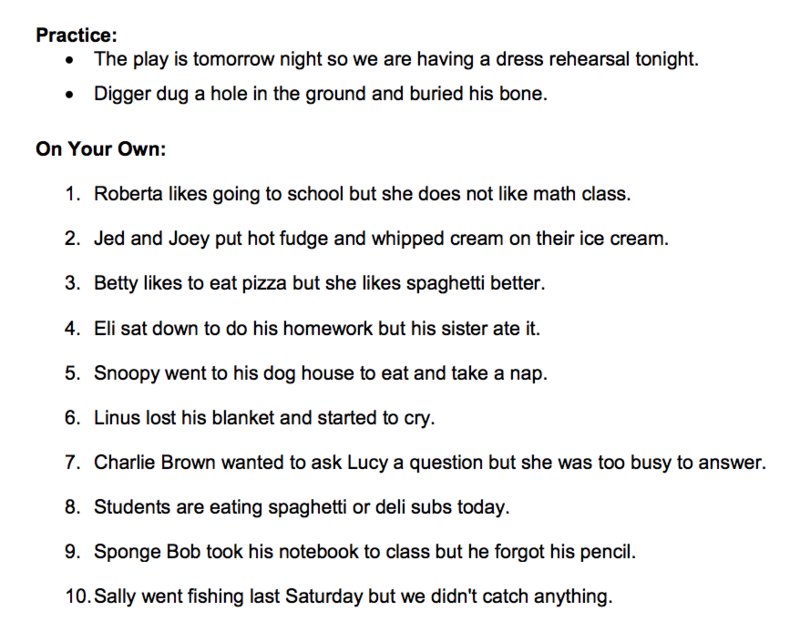 Using simple, compound and complex sentences in our writing. 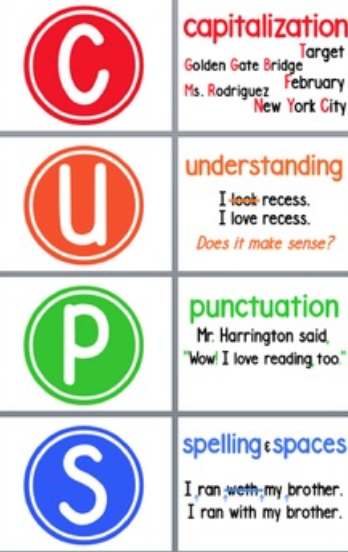 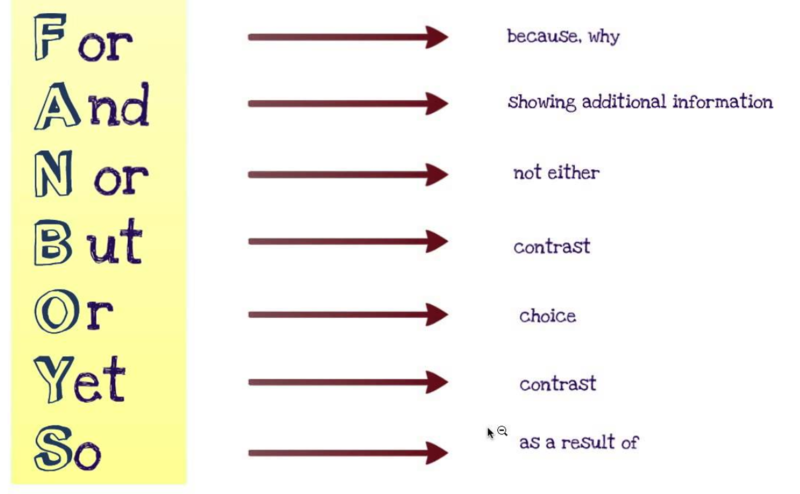 All of us will be able to use simple sentences containing an independent clause using proper punctuation. 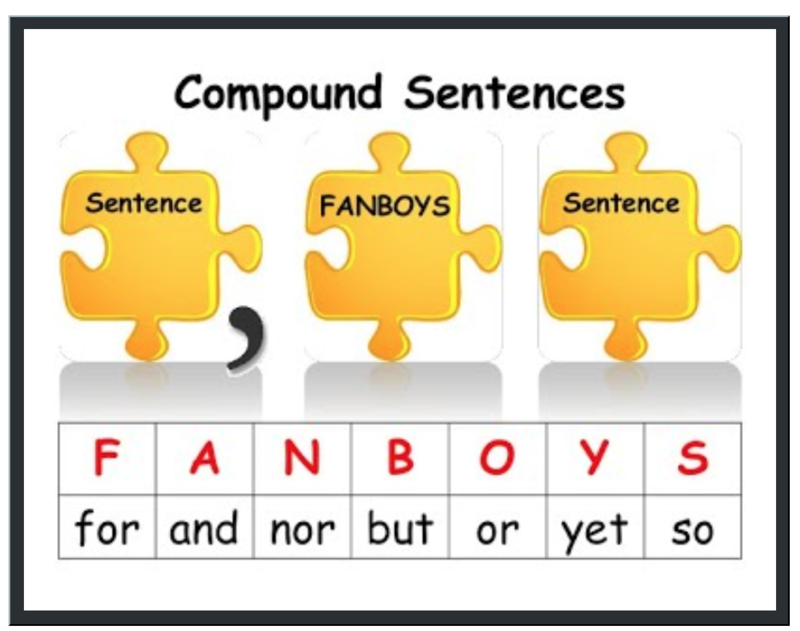 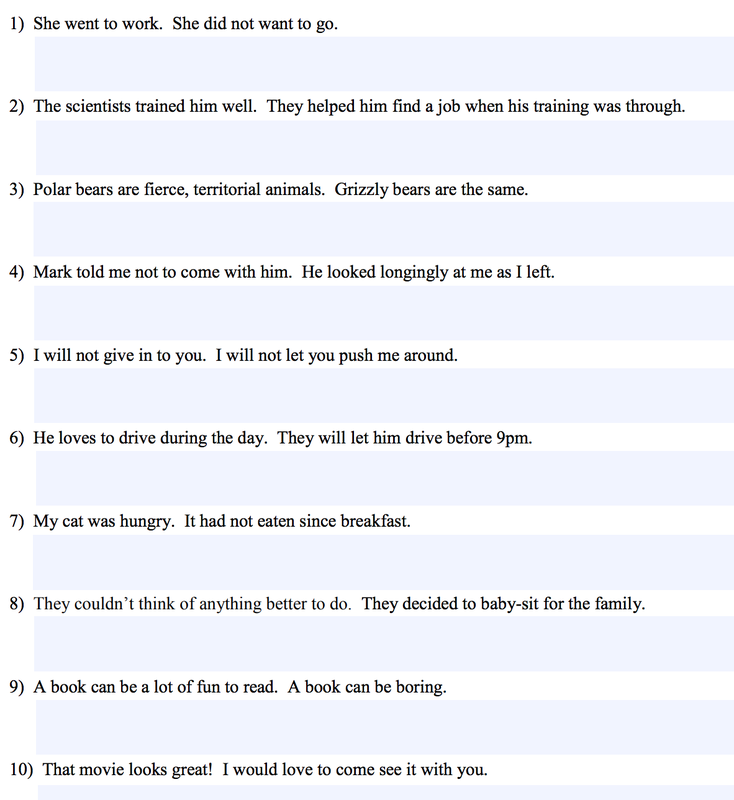 Most of us will be able to use FANBOYS to create compound sentences with both independent and dependent clauses. 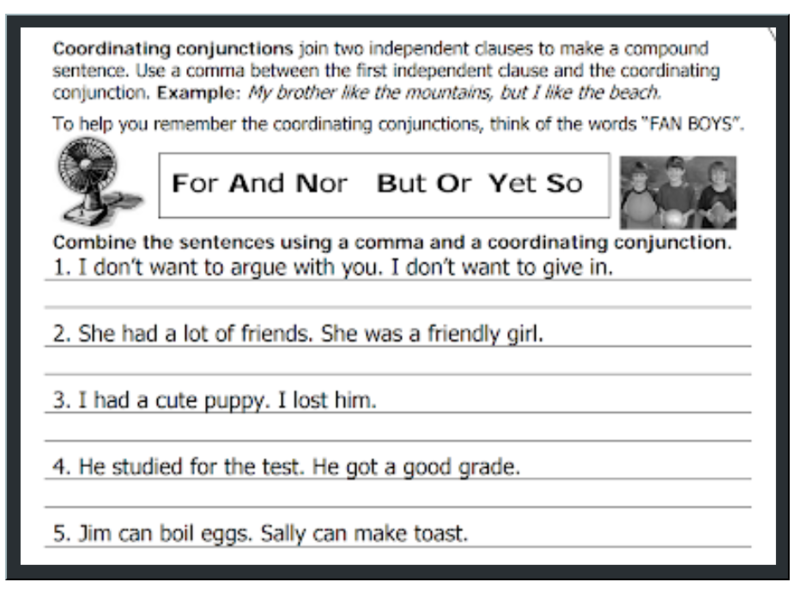 Some of us will be able begin our sentence with a conjunction and use commas to create a complex sentences.